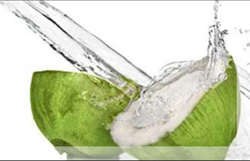 Coconut Water Fresh coconut water obtained from tender coconut without any added sugar rejuvenates your body. 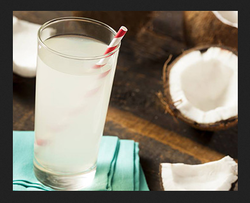 - Coconut water is an effective replenishing fluids and electrolytes after exercise. - It reduces the risk of kidney stones. - Coconut water contains antioxidants that protect cells from damaging free radicals. Doing organic farming for more than 30 years in Kongahalli village near Thalavadi in the hills located 900 meters above sea level in the western ghat section. Citrus fruits are naturally rich in folate. Having a medium-sized orange gives you 1/5 of your total daily need. If you choose to drink juices instead, read the labels to make sure they are fortified with extra folate.